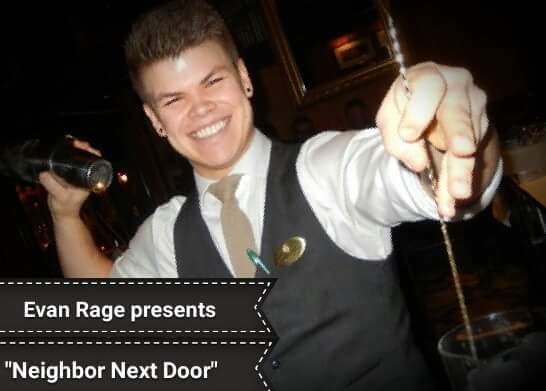 To get those taste buds tingling, he will be serving up all kinds of cocktails, including Nordic Penicillin, Sea Merchant, Norwegian Choc-kick and Moves like Ragey. 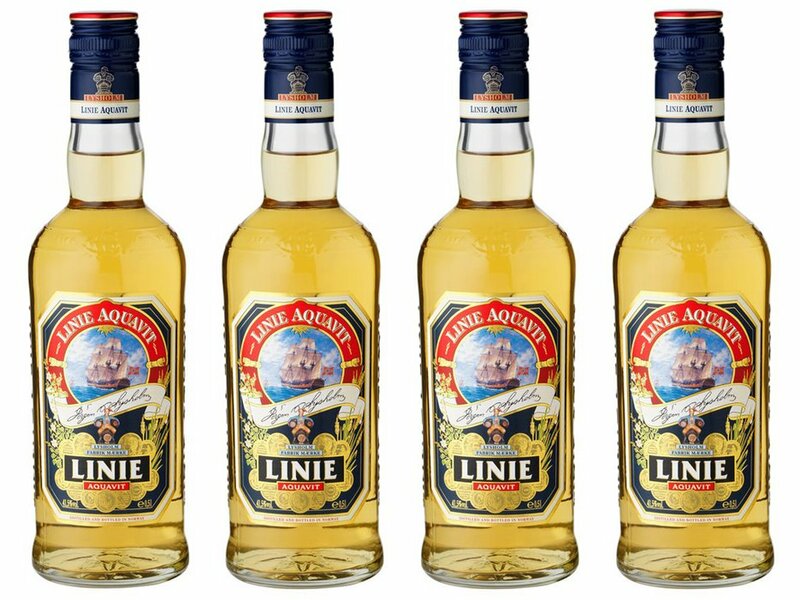 All of which combine Norwegian Lysholm Linie Aquavit with a range of other goodies. On top of that he’ll also be shaking up Cinnamon Smoked Old Fashioned’s and Orange Tango’s. All this will be available for just £9 a cocktail. 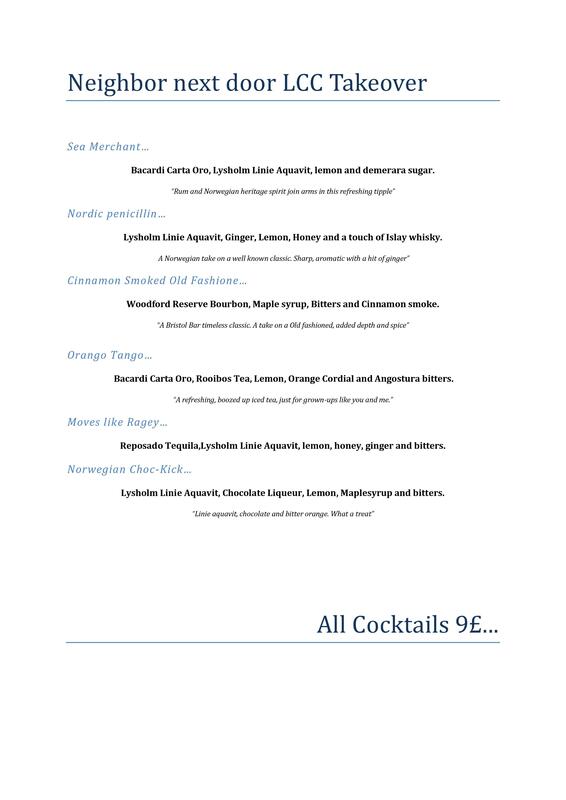 Check out the full cocktail list below. So come on down to LCC Islington this Saturday night to see if Evans cocktail skills are as good as they say they are!